The art of urban exploration has risen throughout the years to be the type of hobby a lot of thrill seekers can get into on their own time for very little money. The premise is simple, carefully and quietly enter an abandoned building or facility without harming the structure in any way. You leave nothing behind except foot prints and take you nothing with you besides photographs. These abandoned places can be scary to some, dangerous to others, and exciting to even more people. Here are ten of the most thrilling to explore. This insane asylum has been closed down for many years in Jefferson County, Kentucky. 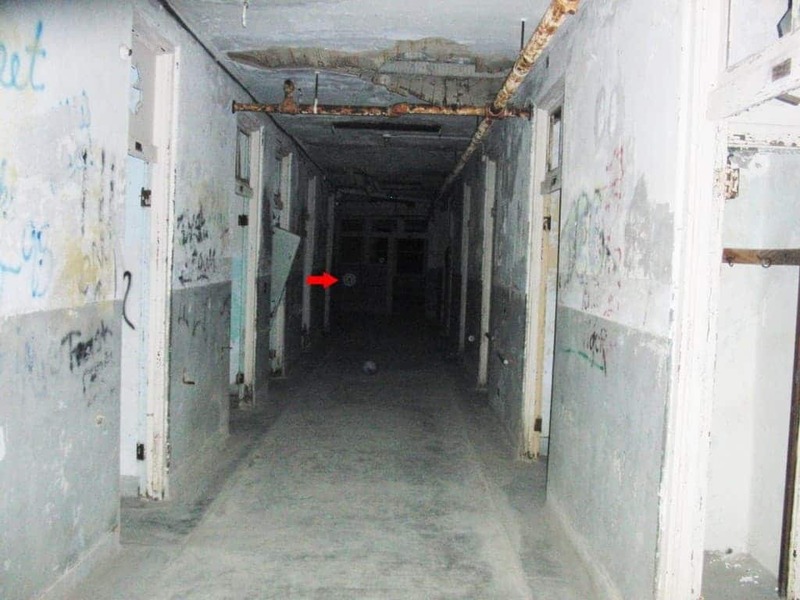 It has been considered to be one of the most haunted hospitals in all of the United States. Founded in 1910, Waverly Hills was closed down for good in 1981 due to patient abuse. 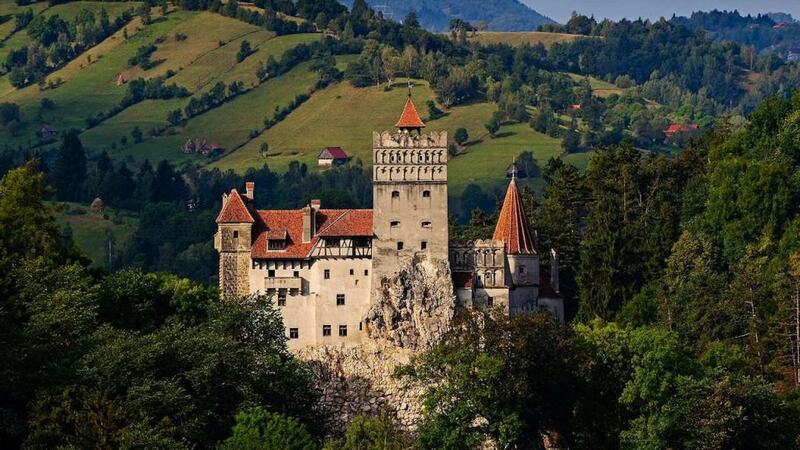 Bran Castle, located in the Transylvanian Alps, is the home to thousands of myths and legends. Most stories tend to focus on the previous inhabitant of the castle, “Vlad the Impaler.” Some people believe the halls may still be haunted. 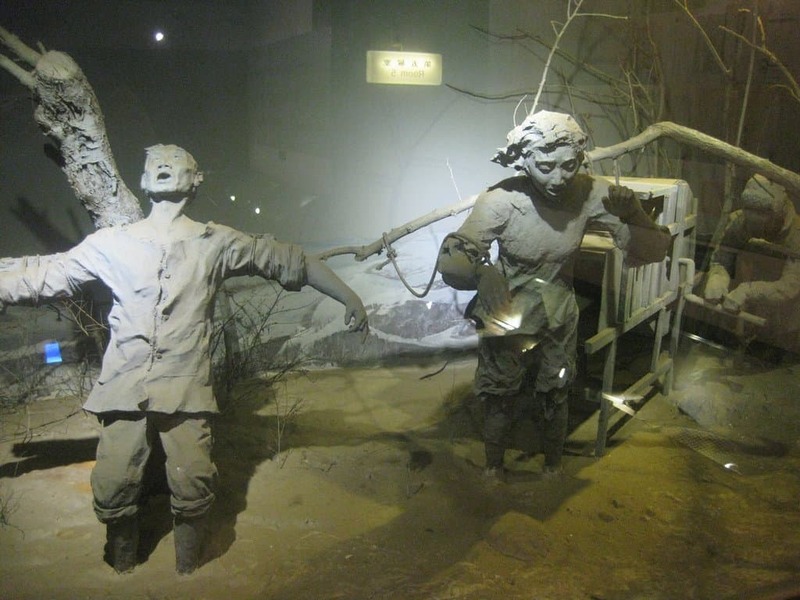 The Unit 731 Experimentation Camp was the home to 3,000 Japanese prisoners and over 250,000 Chinese died thanks to some brutal experimentation conducted by the Japanese scientists. Internal organs were removed, vivisections were performed, and victims were subjected to high-pressure chambers until death occurred. 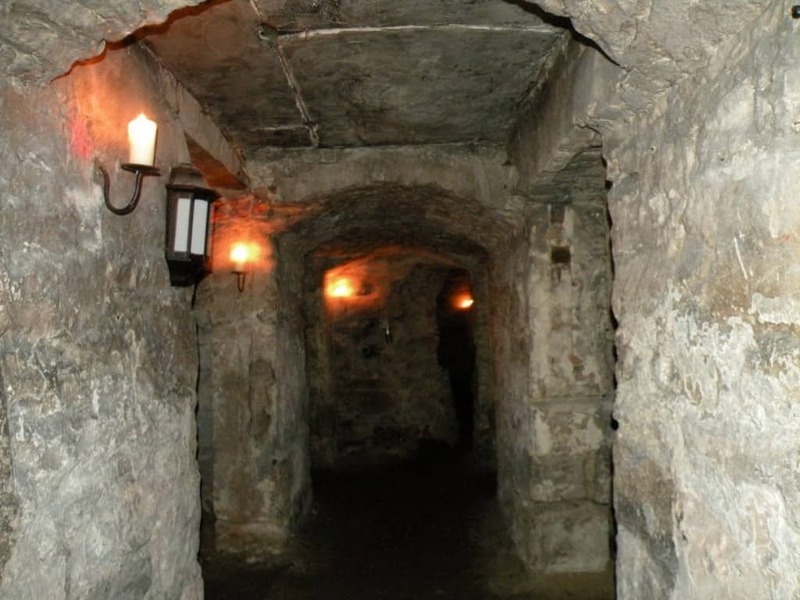 Underneath the busy roads of Edinburgh, the Edinburgh Vaults have been abandoned for over two hundred years. They were only recently re-discovered in the mid-1980’s. Locals claim the place is haunted thanks to strange incidents throughout the years. The San Zhi Resort is notorious for its appearance, which are all abandoned UFO-shaped buildings outside of Taipei, Taiwan. They were supposed to be a destination for the rich and the elite, but construction was halted due to unexplained deaths in the area. Locals are terrified to go near it now. 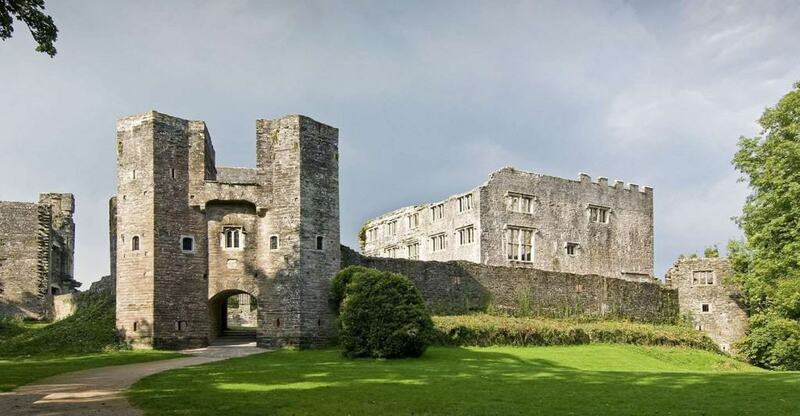 Berry Pomeroy Castle, a former castle turned ruin, has been recognized as one of the most haunted places in the British Isles. A troubled past has lent its hand to myths and legends surrounding ghost sightings and multiple phenomena. 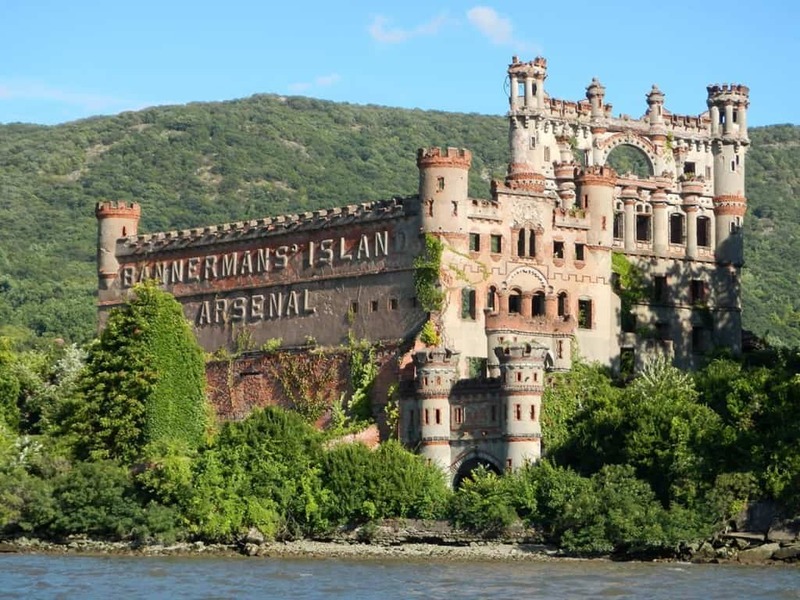 Built on Pollepel Island along the Hudson River in New York, Bannerman’s Castle is the home of wild rumors, myths, and numerous legends for the past couple of centuries. The haunted castle is now the sanctuary of military surplus, but the legends have only grown since its inception. 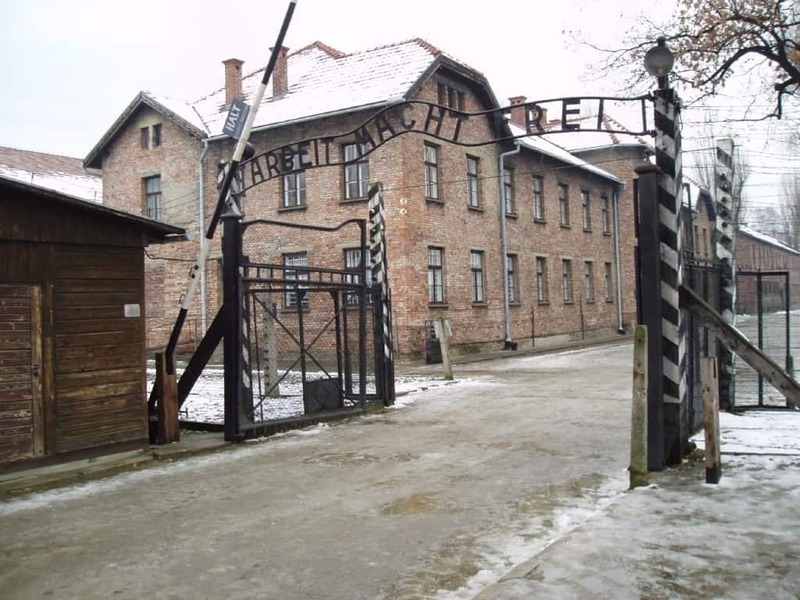 Known as the infamous death camp during the Nazi reign over Poland, 2 million Jews, Poles, Gypsies, and Soviet prisoners of war were massacred here. Ghosts are said to walk the entire compound now, decades after their deaths. 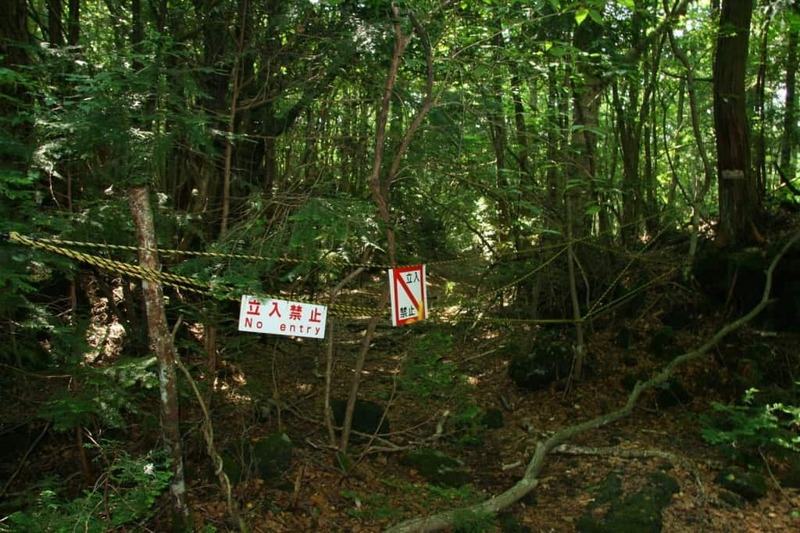 Aokigahara Forest, also known the ‘Suicide Forest’, in Japan, is a popular spot for people to take their own lives. There are signs surrounding the forest that read “life is valuable” and “think of your family.” It is unclear why people go here to commit suicide. 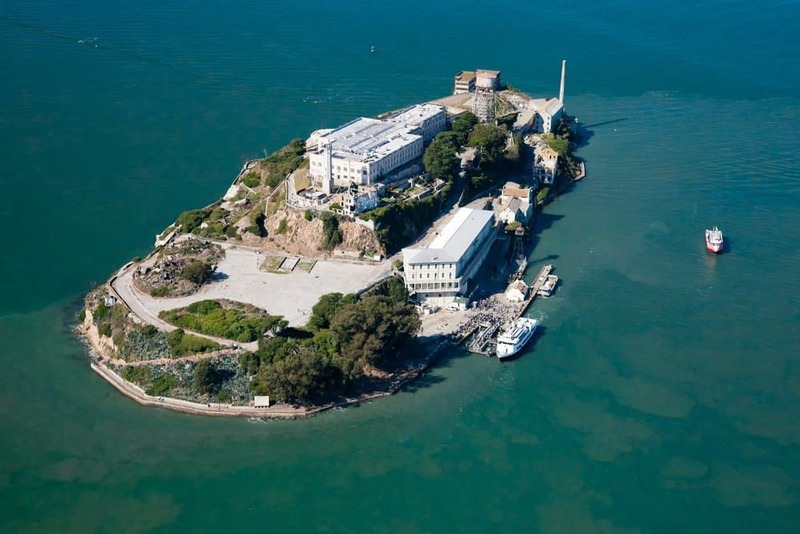 Alcatraz, the notorious prison in the middle of the San Francisco Bay, was home to some of the most dangerous criminals in all of history. Now, being completely abandoned, inmates who were put down are said to haunt the cells and halls.